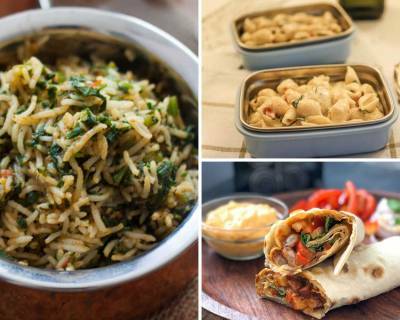 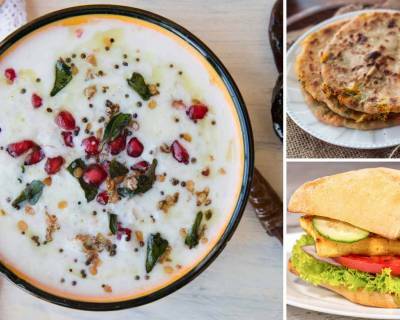 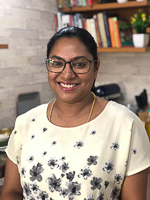 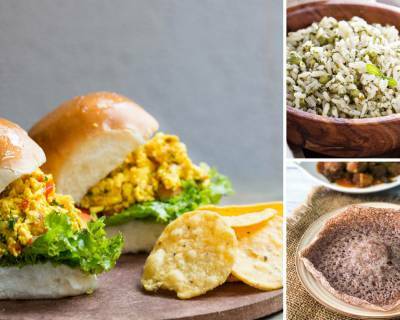 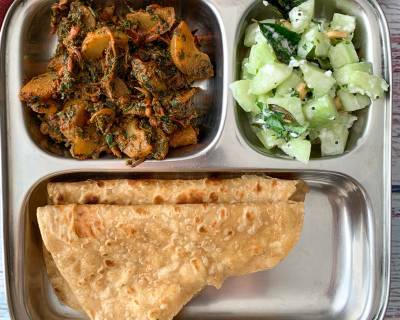 Here is a healthy and tasty Kids Lunch Box Menu Plan of Pudina Rice with Raita, Spicy Paneer Bhurji Pav Sandwich with Fresh Fruit Bowl, Ragi Appam with Kerala Kadala Curry,Crunchy Vegetables Tortilla Wrap with Smoothie &Carrot Beans Sukhi Sabzi With Phulka. 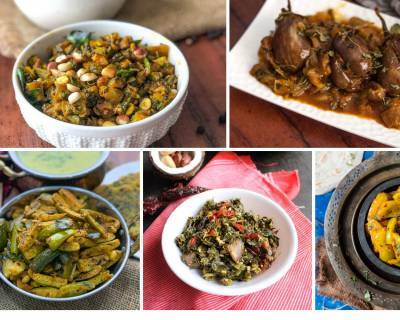 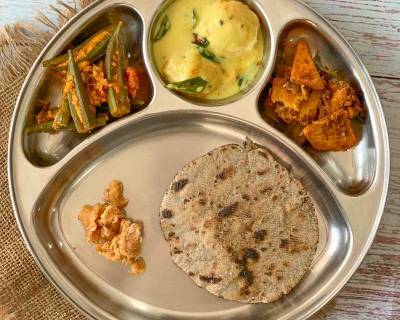 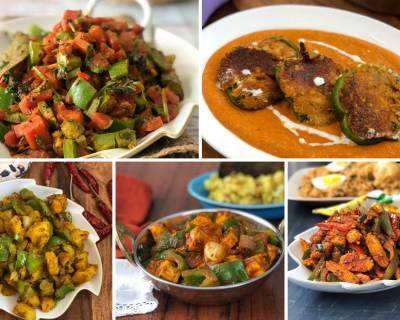 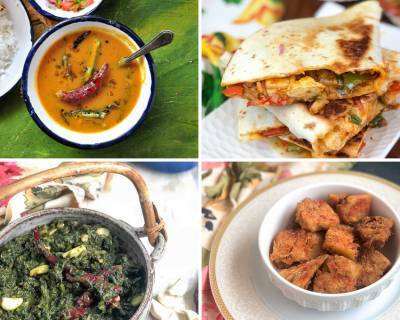 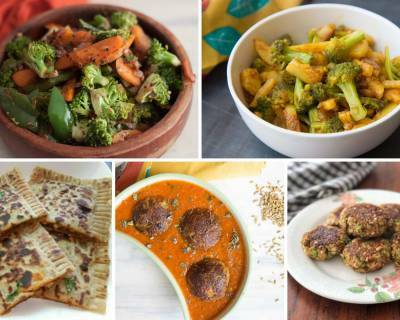 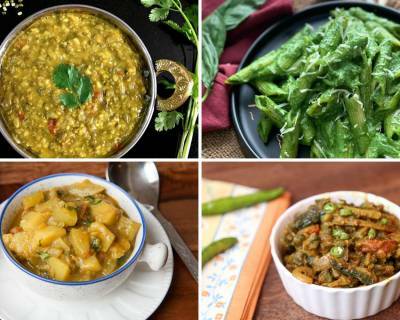 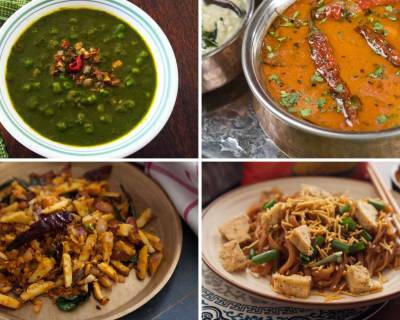 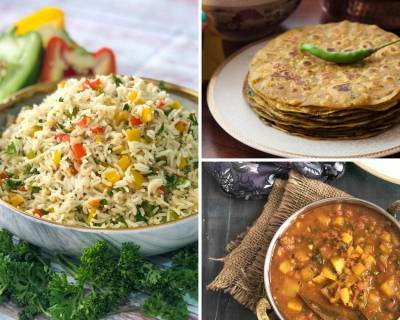 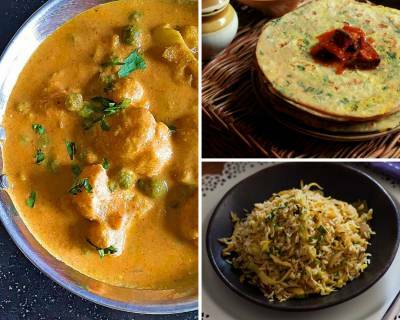 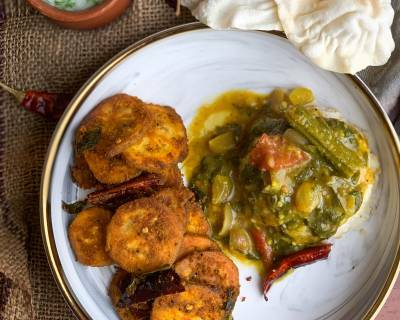 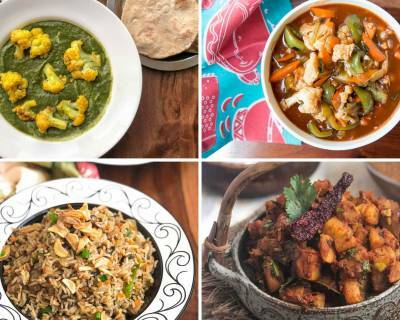 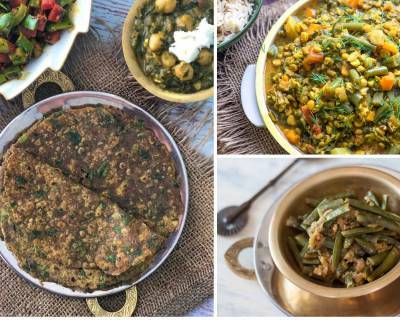 Here is a delicious Diabetic Friendly Meal Plate full of Sindhi flavours and it has some lip smacking recipes such as Tidali Dal, Karela Bhaji, Jowar Roti and sliced Cucumber. 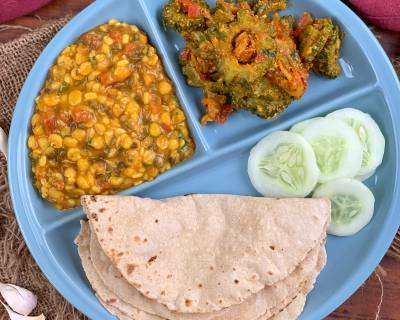 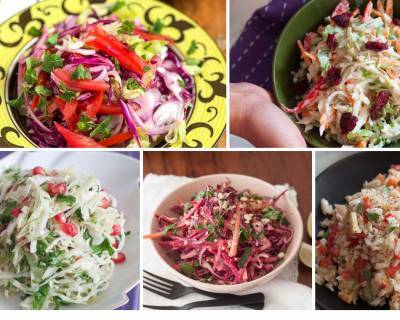 It is a delicious and simple meal which is full of nutrition and also helps you to keep your diabetes in check. 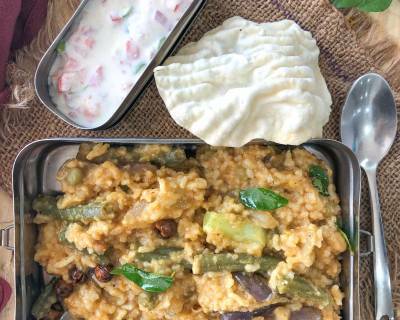 Here is a delicious and healthy diabetic friendly South Indian Meal of Murungakkai Vendhaya Keerai Sambar Recipe, Raw Banana Roast, Steamed Rice, Mooru & Appalam. 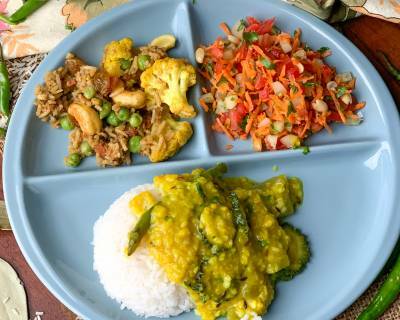 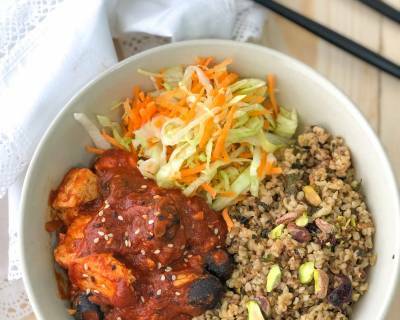 A balanced meal to help keep your calories in check and to provide you the right nourishment. 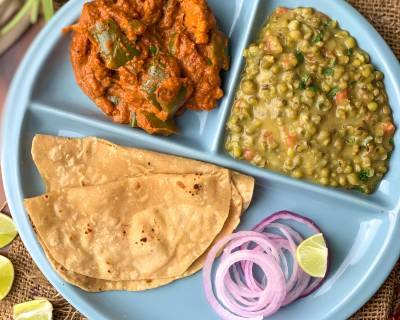 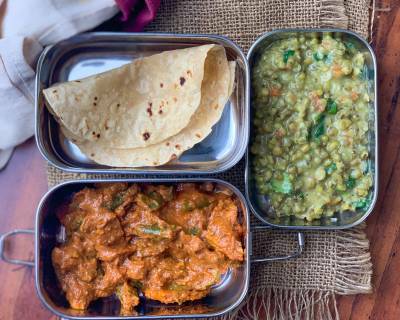 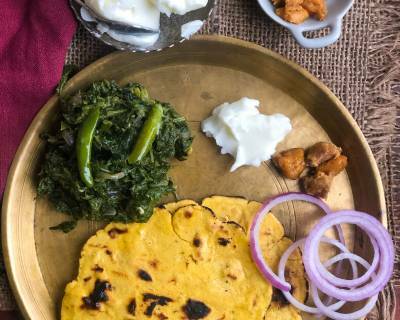 Here is a yummy and light diabetic meal plate of Tawa Paratha, Amla Methi Sabzi and Khamang Kakdi which you can have for lunch or dinner and pack it into your office lunch box as well.